When I first started my personal blog, I had no idea that there were opportunities for writers like me to be published outside of my own little domain. I found myself squatting on my Google Analytics getting excited about a single visitor, only to realize the person on my site was me, because I had failed to close my other browser window. Oops! I wanted to grow my audience but didn’t feel like social media was getting me much traction. That’s when I decided to go where the readers were instead of waiting for them to come to me. I started to see some other bloggers I knew announcing that they had been published on various magazine-style and contributor-style websites and started to test the waters. It was mostly trial and error as I figured out where and how to submit my writing. 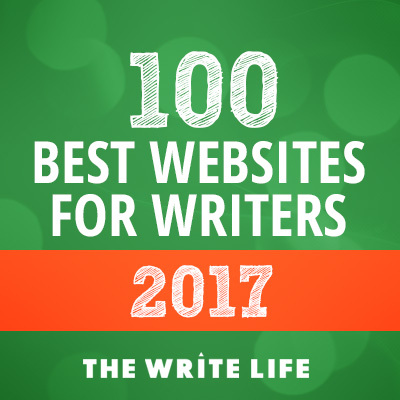 I made lots of rookie mistakes and found most of the resources were geared at fiction writers or career journalists and freelancers. After lots of stumbles, I found that publishing my writing beyond my blog was the key to helping me reach outside of the small audience I had cultivated on my own. I have some major Attention Seeking Behavior (ASB) going on, and I craved the attention of more readers. Once I started to get published on some of my coveted sites, I started seeing some traffic from those posts coming back to my own site. I got direct requests from editors for original content, and experienced the perks of being part of a contributor community for specific sites. I was able to build my blogging resume and media kit as well as a brag-worthy sidebar (and who doesn’t want to give good sidebar). I realized that my favorite bloggers had a similar strategy as I saw them popping up all over the blogosphere. In 2014 I created Beyond Your Blog to help other bloggers through the learning curve of getting published on sites beyond their own personal blog. It has since evolved as a stop for writers of all kinds spanning a wide range of publication goals. Let’s face it, writers can be hush-hush about submission opportunities (I’ve done it myself! ), so I have made BYB a place where you can get the info you need regardless of your connections. Want to learn more? Visit our Start Here page to get a tour of the site and find the resources that will help you the most!